The winter is a great time to explore new STEM activities. Here are some opportunities you might consider. Ward’s Science is happy to announce a free grants services program. 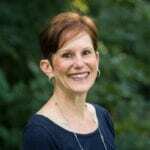 Ward’s grant professionals work with teachers and others to find STEM grants and then help them develop a project that includes activities, equipment, materials, and supplies to benefit K-12 students. Simply go to www.wardsci.com/grants to see the details of this amazing service and to let the Ward’s team know of your interest. Very shortly a member of Ward’s STEM grants team will get back to you. Or, you can send an email directly to Dr. Rusti Berent at [email protected]. This free service is confidential with no obligation. It is Ward’s way of giving back to teachers and schools, helping ensure all students have access to the very best and latest ideas in technology and science education. 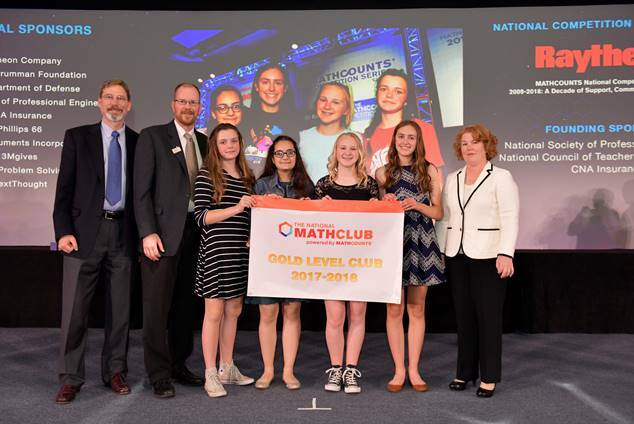 The National Math Club is a free MATHCOUNTS Foundation program that gives students in grades 6-8 the opportunity to play fun math games in a non-competitive, social environment. MATHCOUNTS provides a free Club in a Binder to all club leaders filled with games tailored not only to students who love math but also to ones who fear it. The National Math Club is designed to be flexible–clubs must consist of at least 4 students who have regular, in-person meetings, but the specific number of math club meetings and frequency are determined by the club leader. Register for free to access the National Math Club’s free resources. The Discovery Museum in Acton, MA has launched a new exhibit: Velocity Engineering Lab. Balls, ramps, jumps, loops–and physics fun! Race golf balls along winding, sloping, and looping tracks and explore how gravity, friction, speed, and acceleration affect the velocity and trajectory of moving objects. The Velocity Engineering Lab will be located at the Discovery Museum through April 28, 2019. Join Medtronic and TechGirlz for a free workshop for middle school girls where students will learn how to design and code their own animated Micro:bit bracelet! Visit the event page and/or register for free here! February (various dates): Free tech works at Microsoft Stores in Boston, Natick, and Burlington for kids. Check each store’s calendar for specific events. February 1: Free Friday night admission to The Discovery Museum in Acton. February 17-24: Celebrate National Engineers Week with activities all week long that will challenge you to build, design, create and problem-solve at the Boston Children’s Museum. February 19-22: Attend the Girls in STEM Camp in Lexington and engage in hands-on STEM activities led by Minuteman High School’s Girls In STEM Club. (Girls, grades 7-8) Application required. Free to in-district attendees and $149 for out-of-district. February 23: The MIT Museum is hosting Teen Science Café: Tiny But Mighty: Nanoscale Engineering. High school students connect with local scientists and learn about nano-engineering and how it impacts our lives from the scientists researching it! FREE event. Register now. Spring 2019: Applications for the MIT CodeIt Spring program are now open. This is a FREE coding program for middle school girls in grades 6-8. Application deadline: February 6.